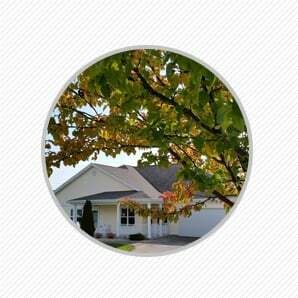 Parkside Village in Windsor, WI is an exclusive community. Our apartment style units in the three story garden building come complete with all major appliances, including washer and dryer. Looking for something with a little more room? Our spacious ranch units are sure to make you feel right at home. 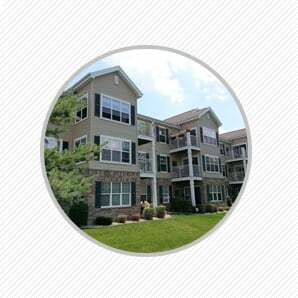 Our community has a number of amenities available to all of our residents. 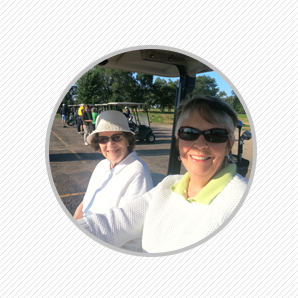 Learn more about the advantages living at Parkside Village can bring.